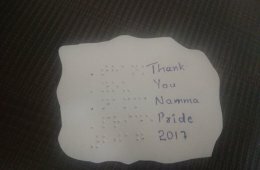 There have been innumerable number of people who have been by my side through my ally journey, educated me at each step, guided me and more than anything been friends. 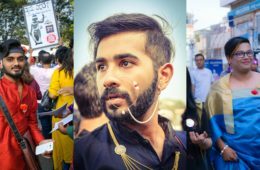 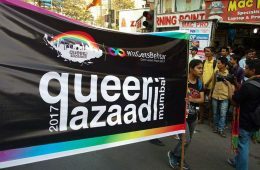 This year, we at Sexuality and Disability collaborated with Queer Azaadi, a collective of LGBTQI organisations and individuals, to ensure that Mumbai Pride and related events were disability friendly. 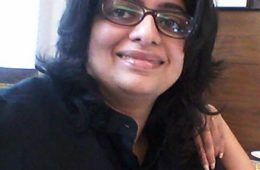 Madhu was awarded with ‘Woman of Wonder’ award in 2015 and has been featured in several media such as The Hindu, Times of India, Your Story and Eenadu for her personal journey and work on diversity and inclusion. 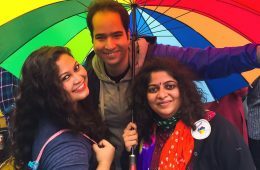 Her dream is to see an open and inclusive world for everyone.